Humidorstore originated from a passion for smoking cigars and everything surrounding the experience of smoking a cigar. As someone who appreciates exclusive smokeables, I know like no other how important it is to carefully store your cigars away, we like to do this in a high quality humidors. But also a proper cigar lighter and a beautiful ashtray enhance the overall experience of smoking a cigar. Humidorstore supplies it’s customers in all their smoking needs. 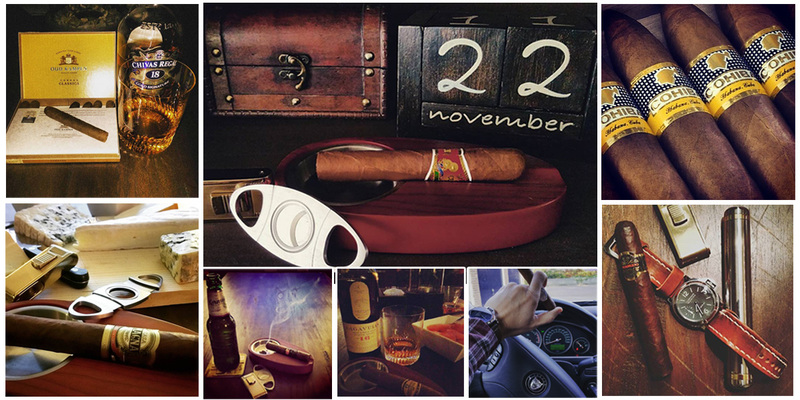 Whether you’re looking for an unique handcrafted humidor, a beautiful ashtray, a special cigar cutter/scissor or a high quality cigar lighter. Humidorstore has it, and everything directly available from stock! We ship your order within 24 hours!